Remember that lovely boots brand I told you about recently? Well, they don’t just do boots. 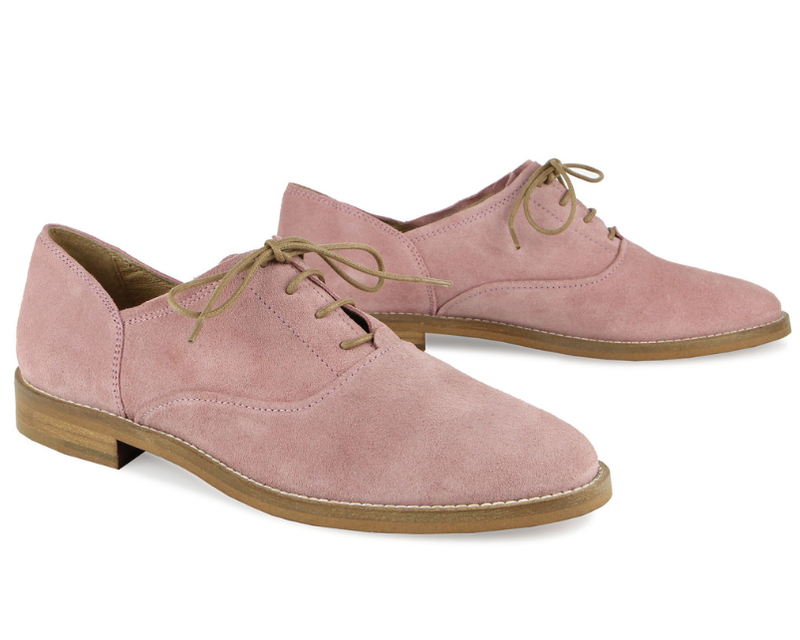 To remind you, Seven Boot Lane is a British brand with a focus on making really great quality boots (and now shoes!) as an antidote to throw-away fashion. 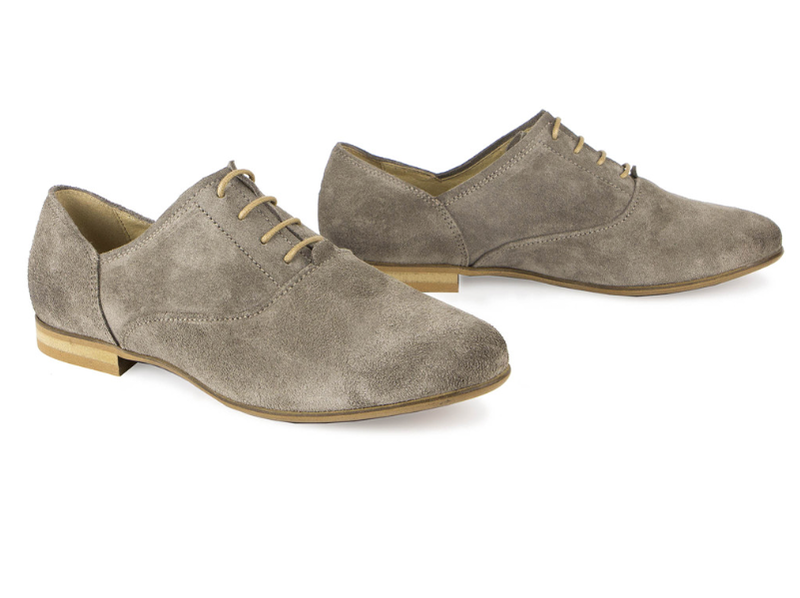 I’m thrilled that it’s branched out to make shoes and sandals too, especially as they are REALLY nice. Here I am sporting the new Banjo style. 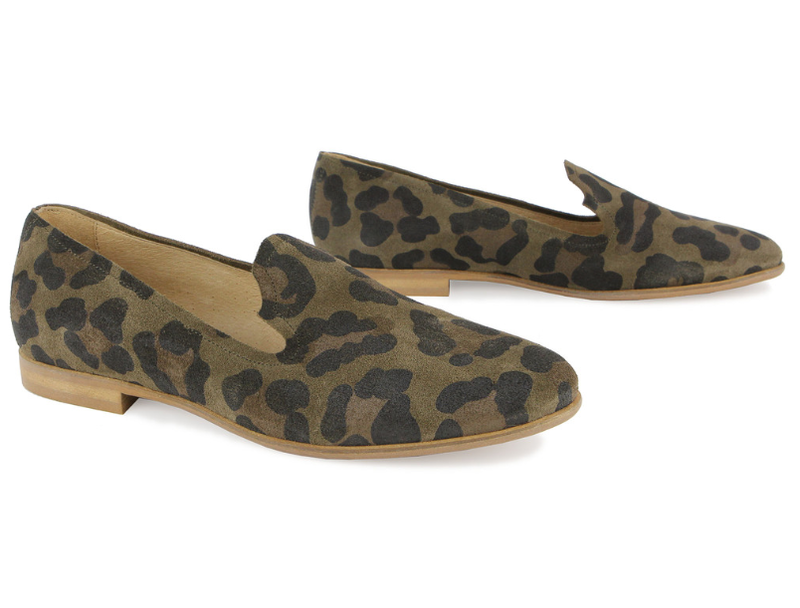 They are made of the softest summer suede and have a sturdy wood effect leather sole. 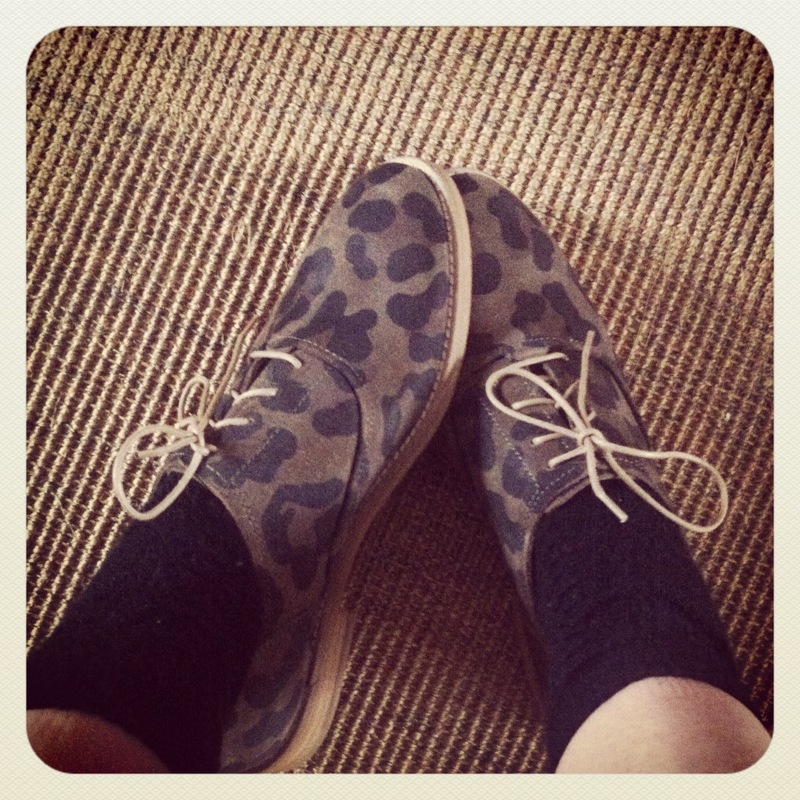 The good news doesn’t stop with lovely shoes though. I’ve teamed up with Seven Boot Lane to give you 15% off until the end of May (so plenty of time to make a decision on which pair to buy!). 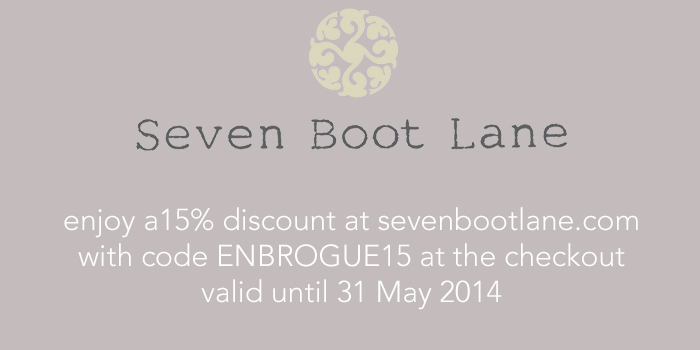 Simply enter the code ENBROGUE15 when you check out to get your discount. To whet your appetite, here are a few of my favourite styles. Happy shopping – and tweet me with pictures of the ones you buy!